Even though we know Jesus as our Prince of Peace, more often than not, like the disciples in the boat with Jesus, we find ourselves full of anxiety when we should be at rest in Him. What was it that enabled the disciples to learn to go from anxious sailors to restful and rest-filled servants? 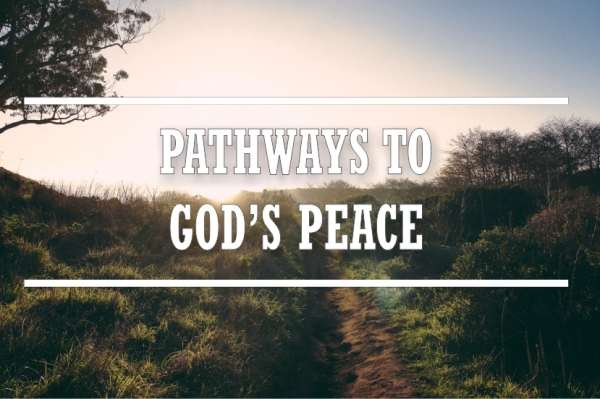 Explore what Jesus taught about the pathway to His peace. The dedication of Solomon's Temple, a simple-faith-filled step, saw the fire of heaven and the cloud of God's presence both consume the sacrifice and fill the temple. A similar event occurred on the Day of Pentecost as 120 disciples walked in simple obedience to Christ's instruction to wait. 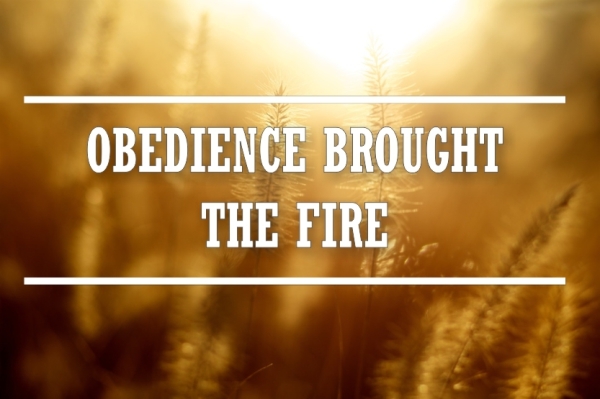 Explore how our simple obedience matters and how God uses these moments to transform lives. Running for fear of his life, Jacob has a dream and experiences the very presence of God. 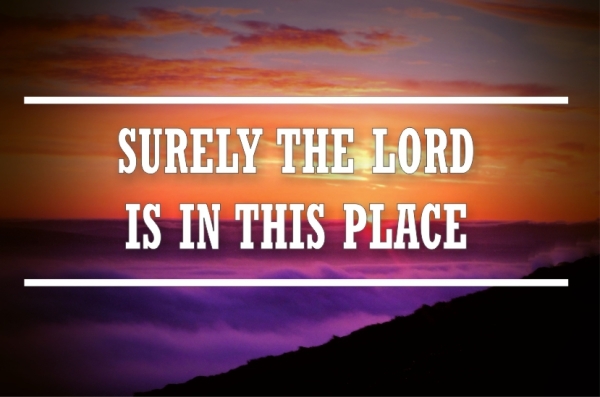 He names the place Bethel (house of God), exclaiming, "Surely the Lord is in this place and I was not aware of it!" But God would call Jacob back to the very same place years later. 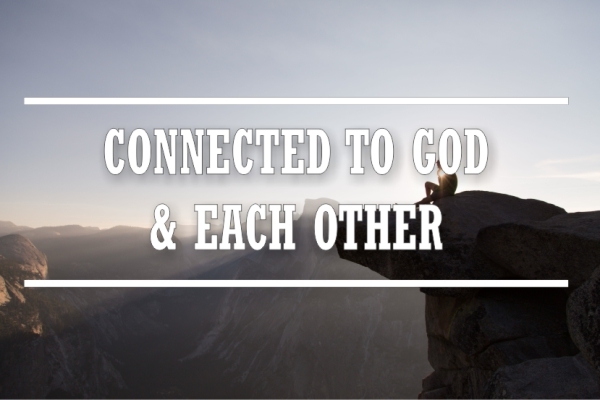 Find out what God's invitation meant and what we can learn from Jacob's response.